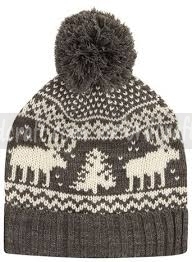 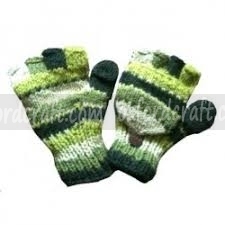 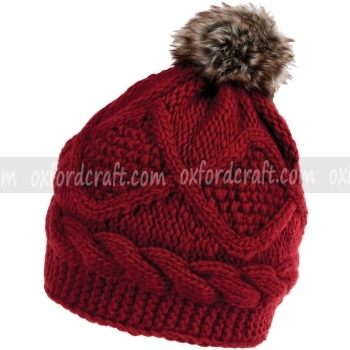 A knitted Woolen Hats are designed to provide warmth and comfort in the cold seasons. 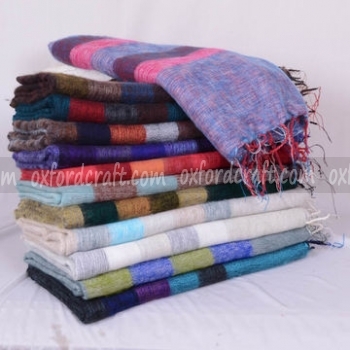 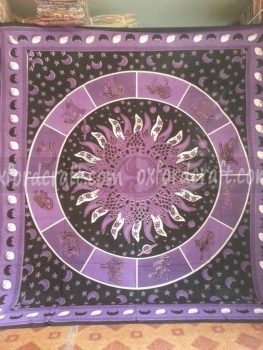 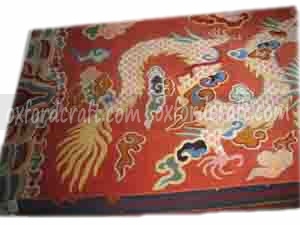 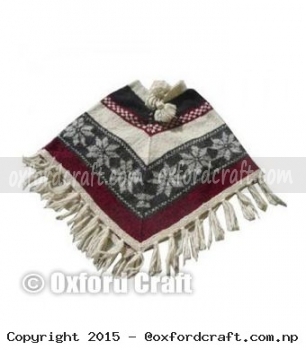 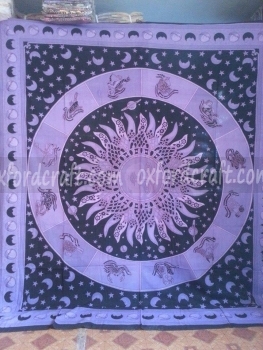 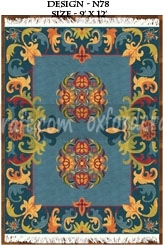 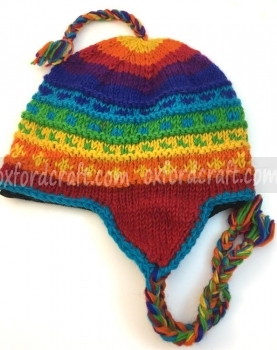 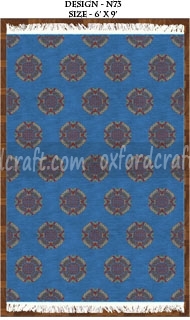 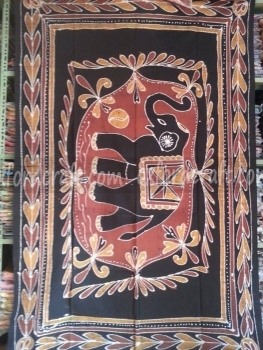 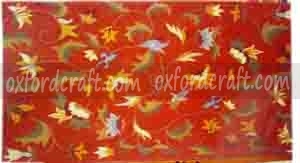 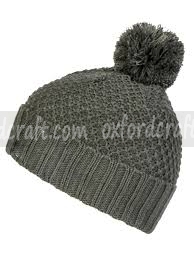 Oxford Craft Collection and Export ® manufacture wide range of woolen hats with various designs, colors, sizes and styles. 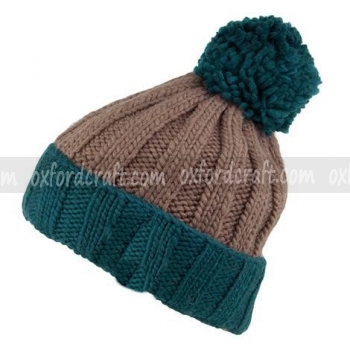 Woolen Hats are crafted by using authentic and 100% pure wool with fleece lining. 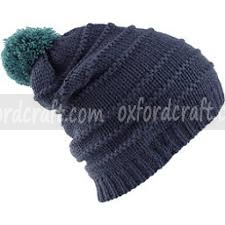 Woolen hats are great sophisticated accessories that we manufacture and perfect to keep your head warm during cold temperatures. 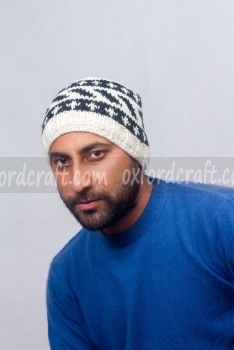 These fashionable and luxurious woolen hats are made of high quality and a soft luscious wool knit materials that can be used for a long period of time. 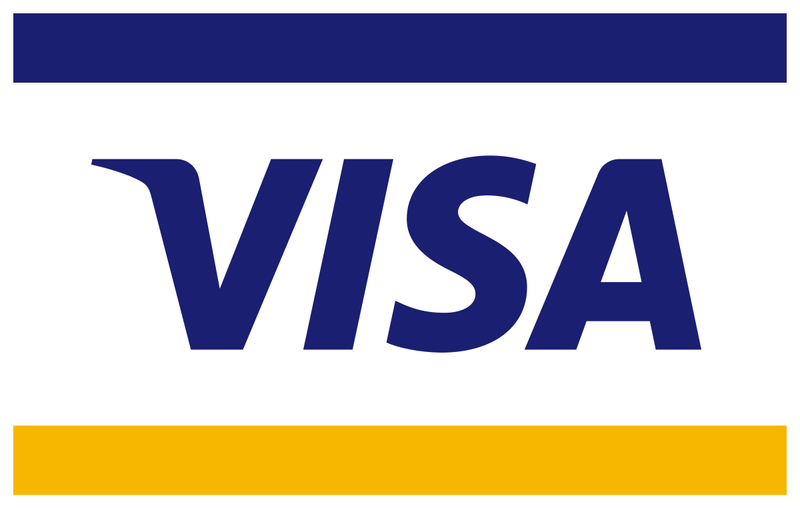 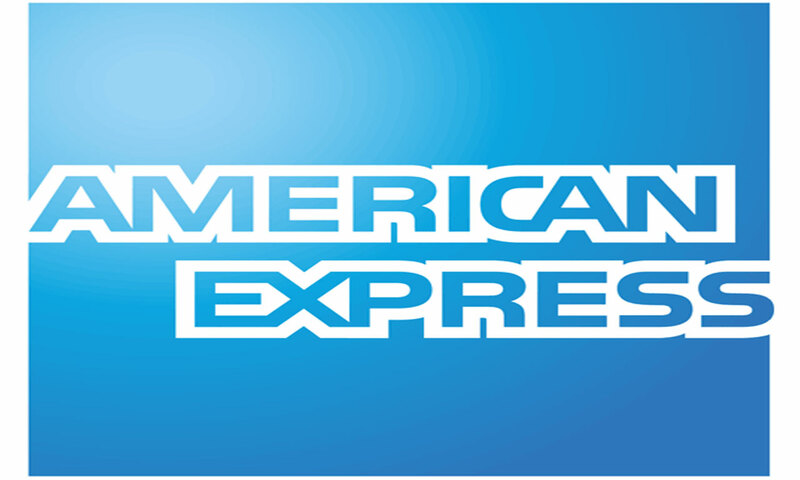 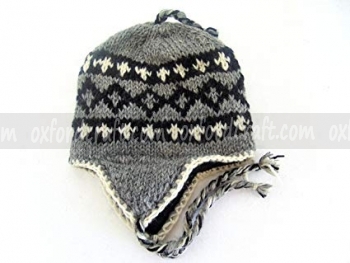 The variety of trendy design woolen hats will surely give you an excellent outfit with other clothing’s. 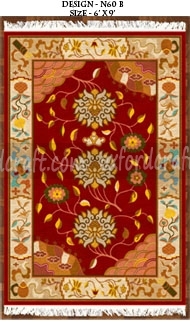 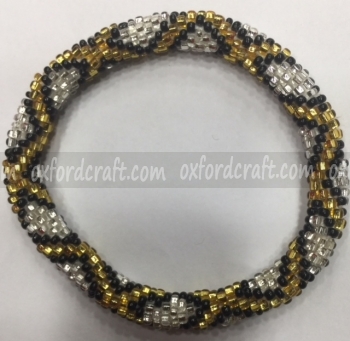 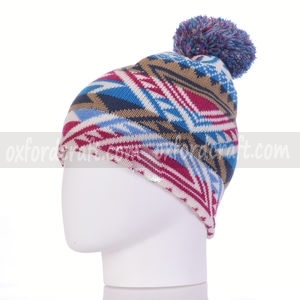 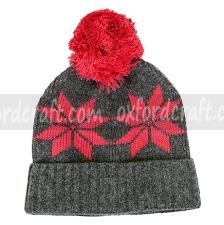 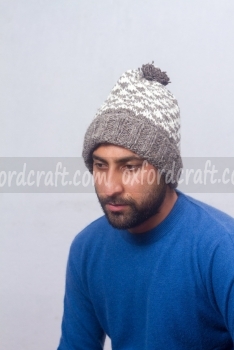 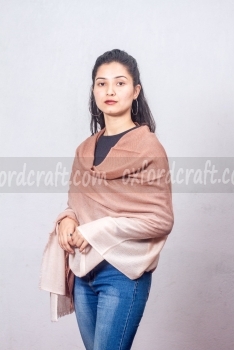 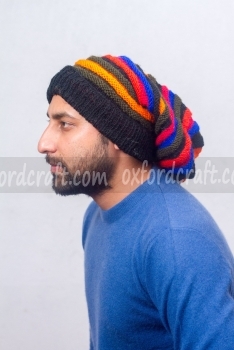 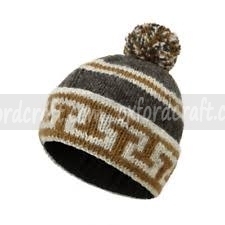 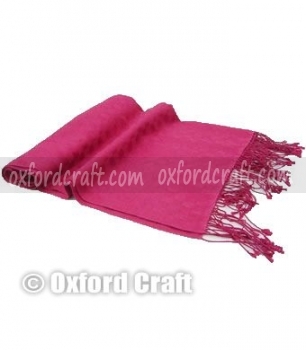 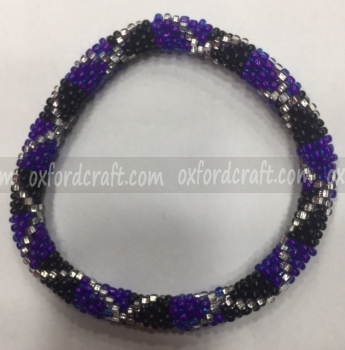 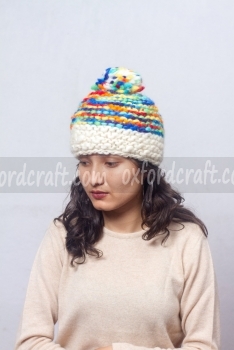 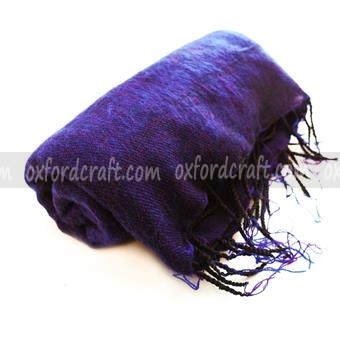 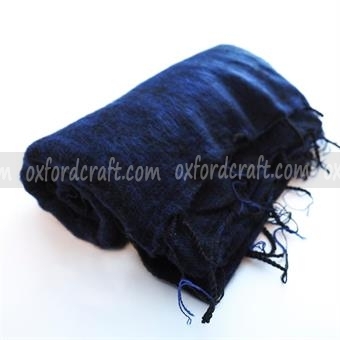 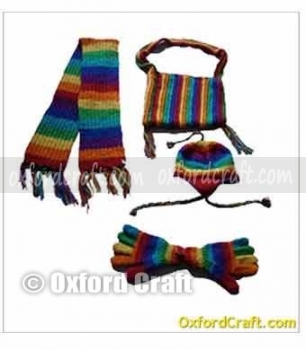 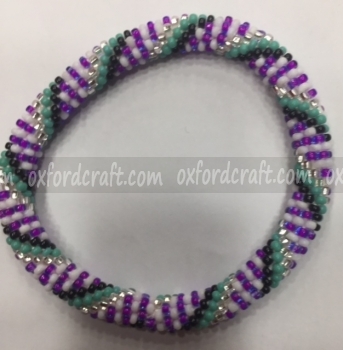 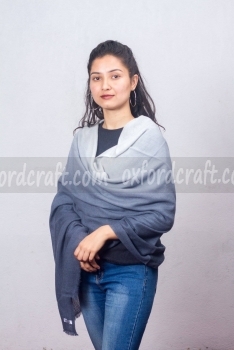 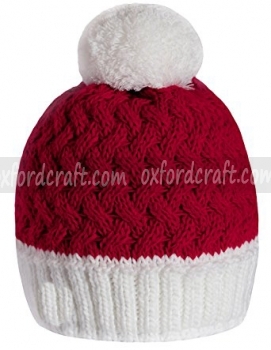 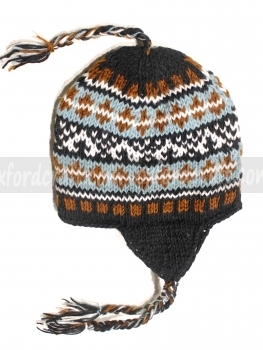 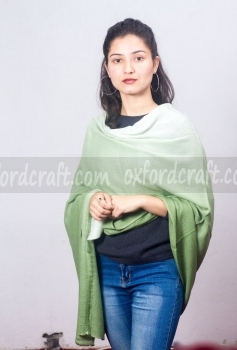 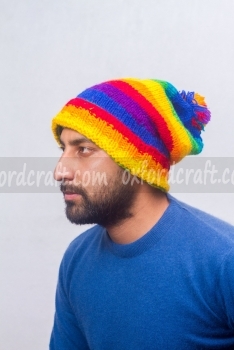 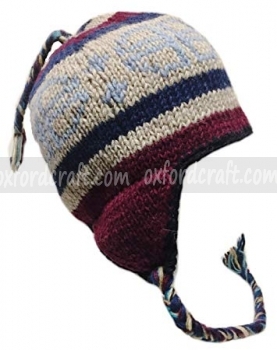 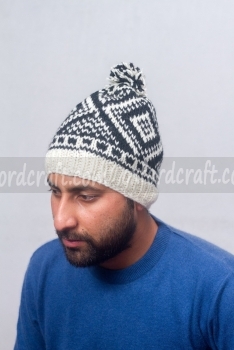 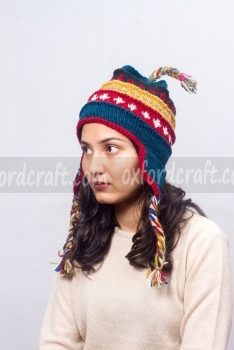 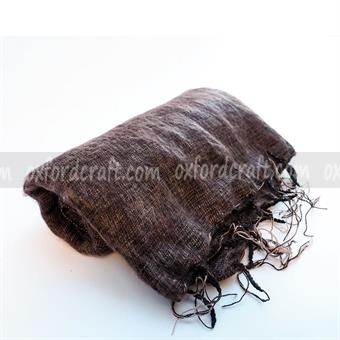 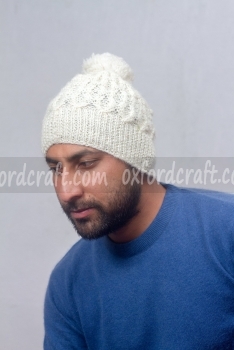 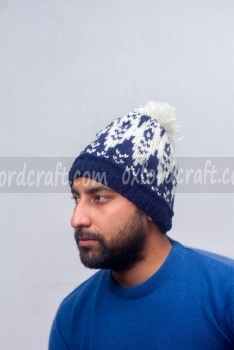 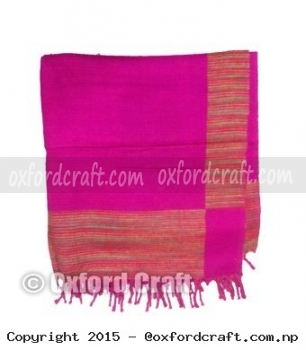 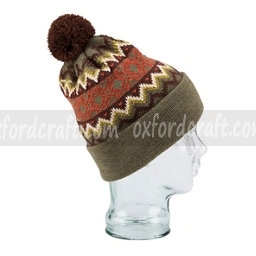 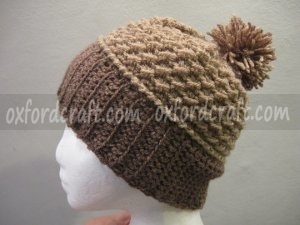 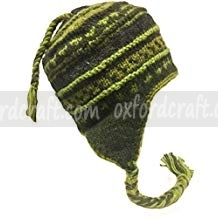 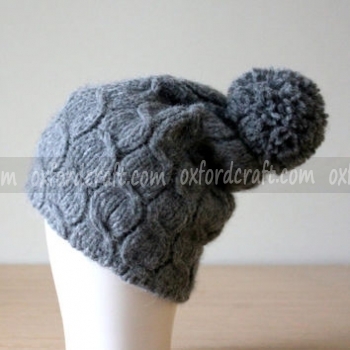 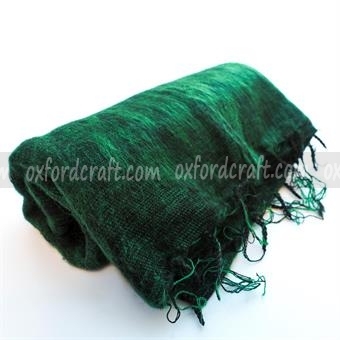 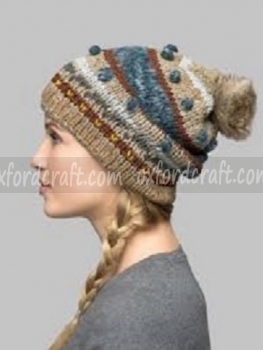 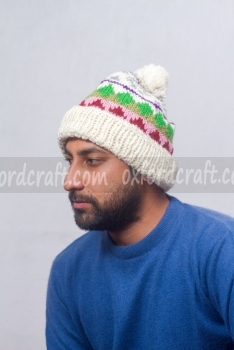 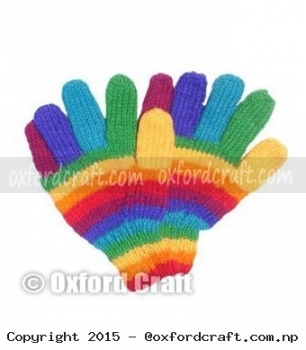 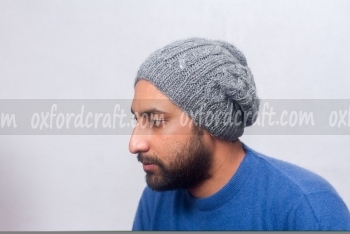 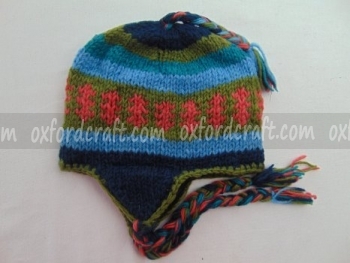 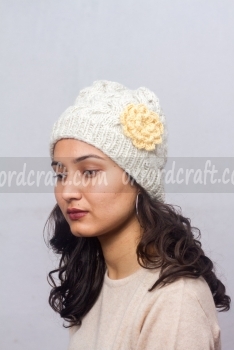 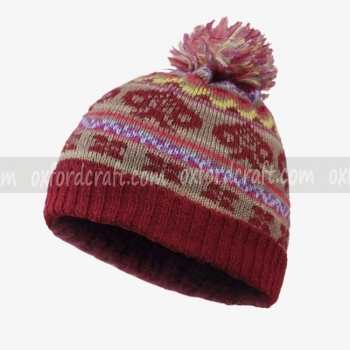 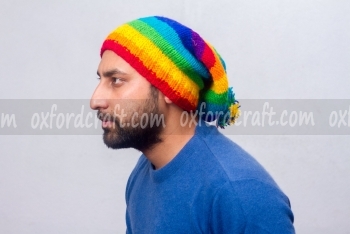 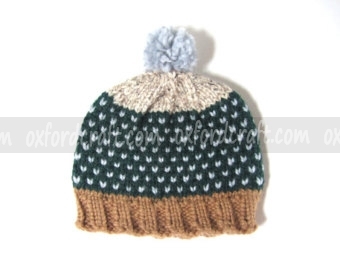 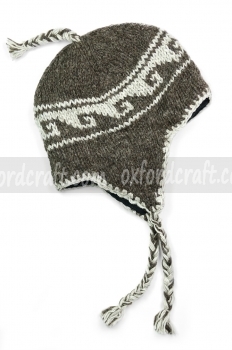 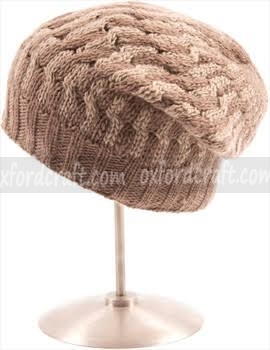 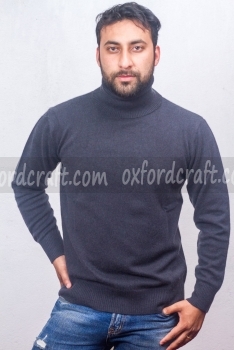 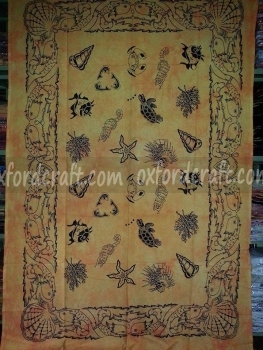 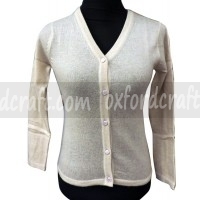 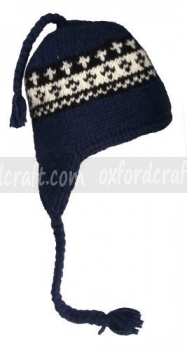 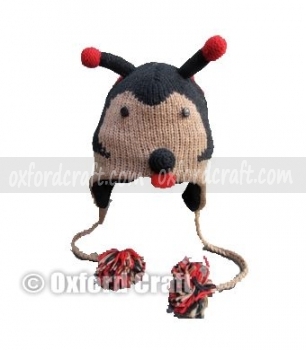 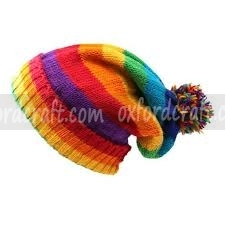 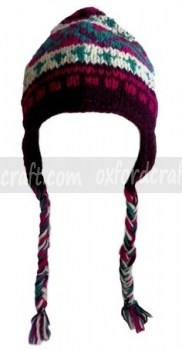 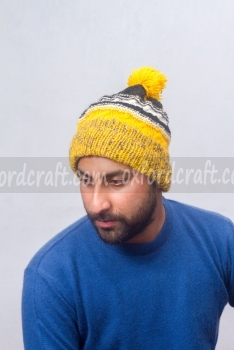 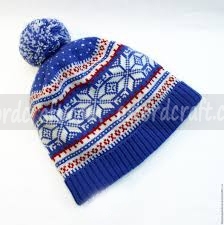 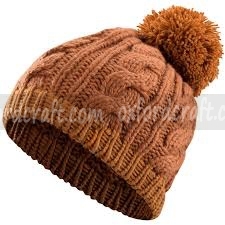 Oxford Craft Collection and Export ® manufacture variety of woolen hats for both male and female. 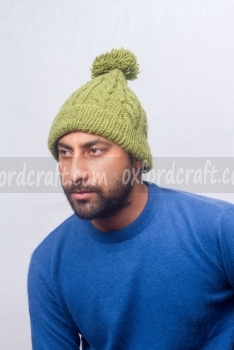 All the handmade woolen hats are quite warm, soft and durable and perfect to wear in the be it outdoor or indoor. 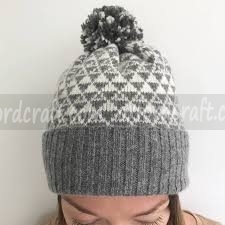 the knitted Woolen Hats are varying in its pattern and design and also found under a multitude of local names such as; Sherpa Hats, which keeps your ears and head toasty. 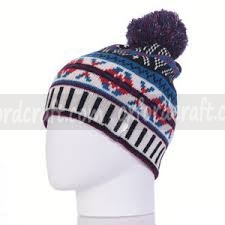 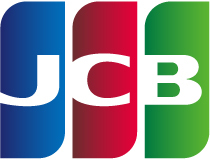 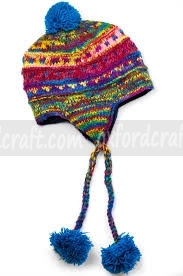 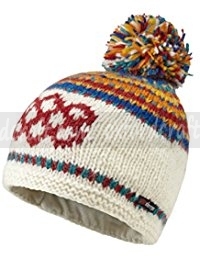 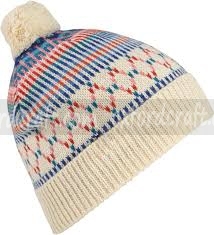 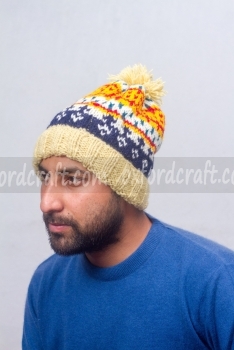 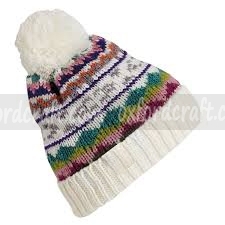 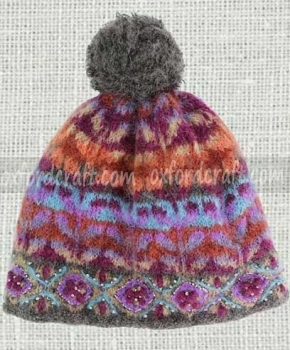 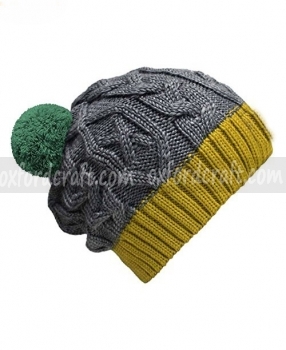 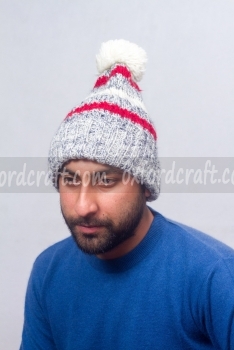 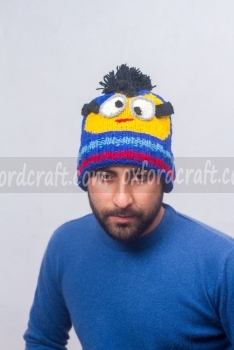 We also manufacture customizable woolen hats with diverse designs and colors.